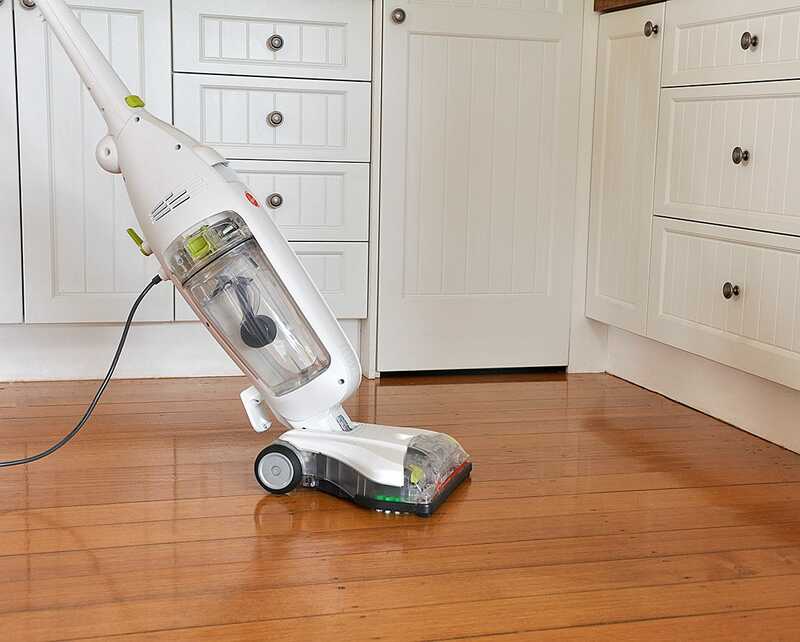 The Hoover Floormate is designed to effectively scrub your hard floors clean, and then dry them straight away. Effective on laminated wooden surfaces such as floorboards, kitchen and bathroom tiles, and many other hard floor surfaces. 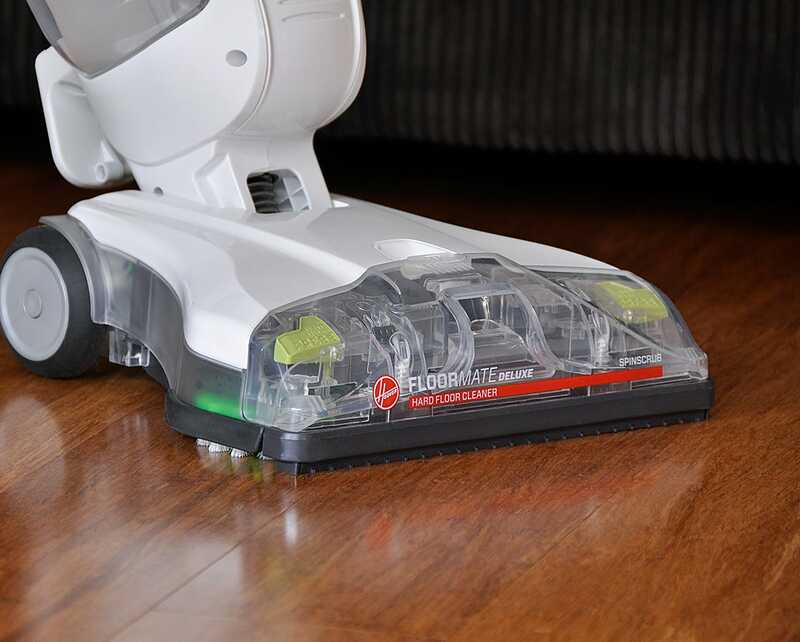 It not only washes your floors, but then dries them using a simple change of setting on the unit. 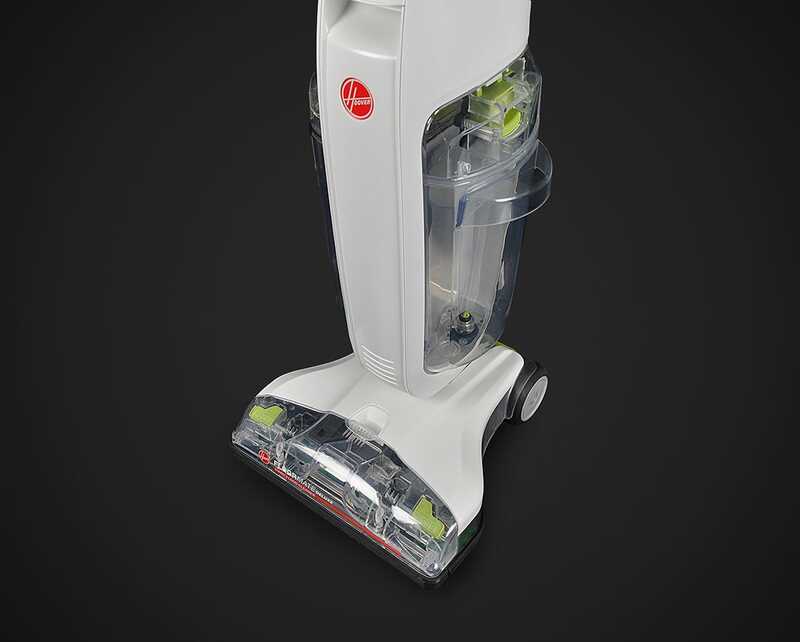 Two Dual SpinScrub brushes operate in the head of the machine, working together to scrub your hard floors effectively in a fraction of the time that traditional mopping would take. This brush bar can be easily removed for cleaning. 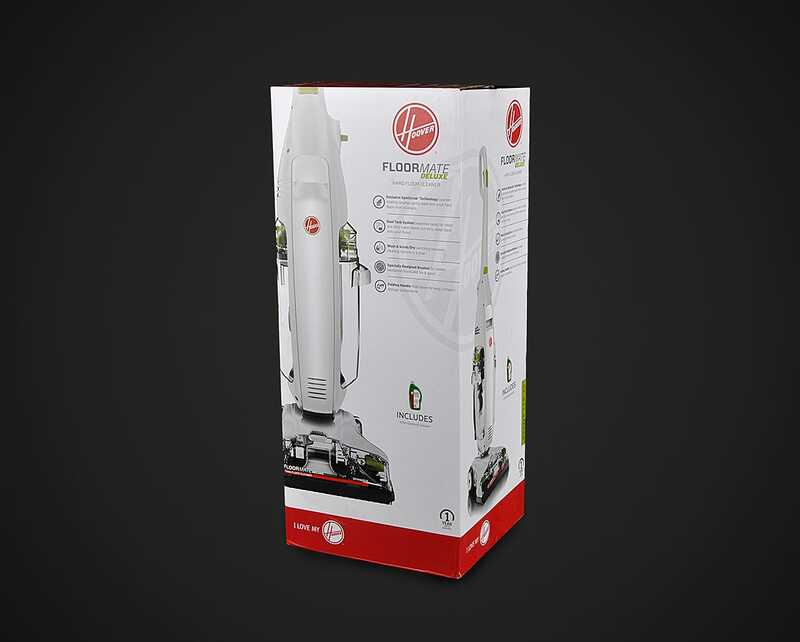 With separate tanks for clean and dirty water, the Floormate Deluxe ensures that the dirt is removed from your hard floor, not just pushed around. 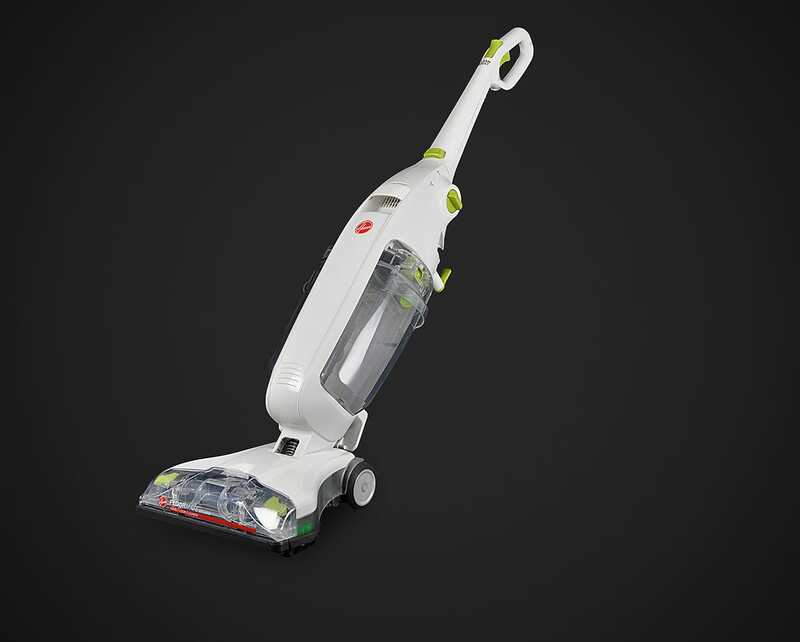 To make it easy to both operate and carry around the home, the Hoover Floormate has been designed with lightweight materials. 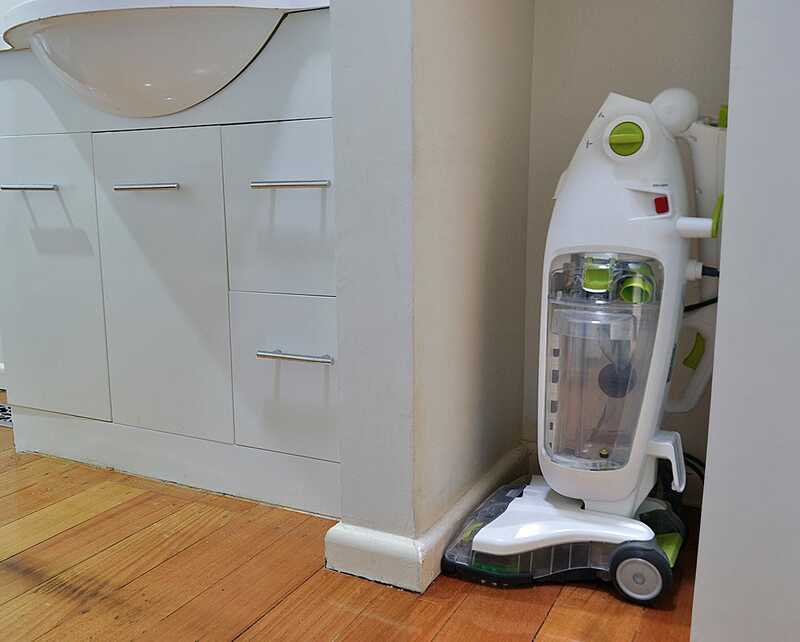 For easy storage, the Floormate handle folds down so the machine can be tucked away in a cupboard or corner out of sight. 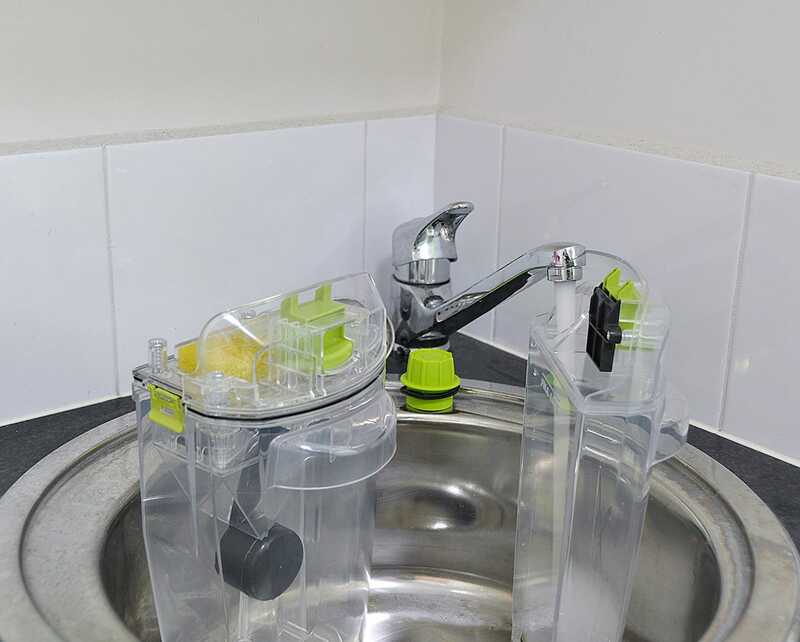 The twin tanks on the Floormate easily pop out when required, so you can refill the clean tank and empty the dirty tank individually whenever necessary. 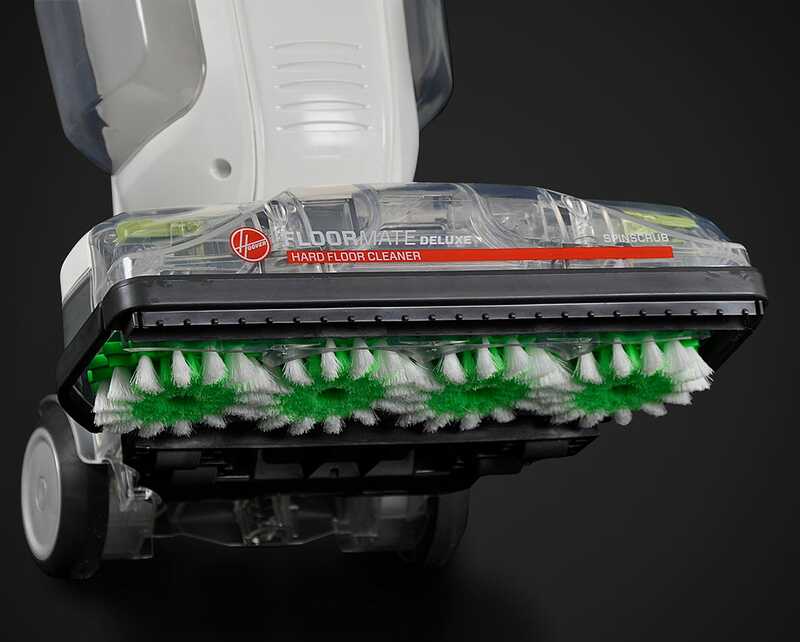 You receive two distinct brush bar attachments with the Floormate Deluxe. 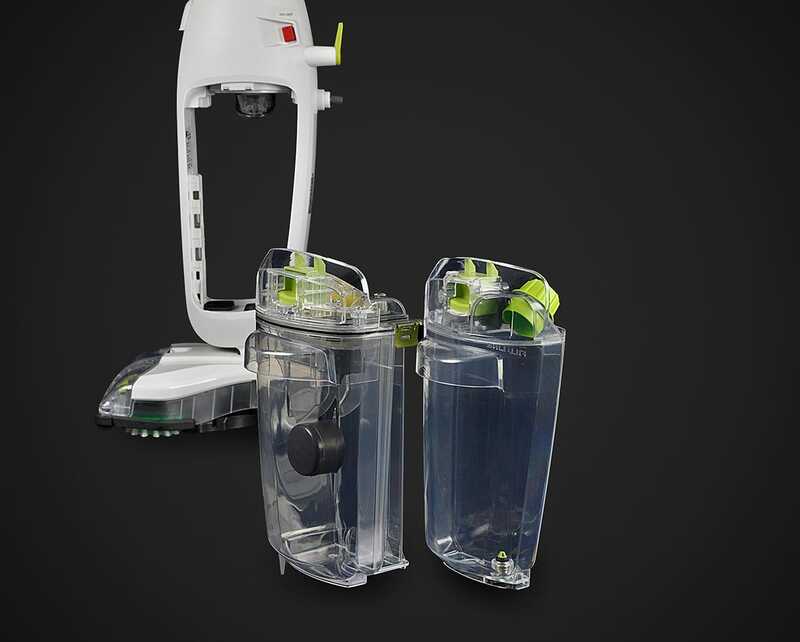 One is designed for general Hard Floor use, and the other is designed for Tile and Grout cleaning. These brush bars are easily interchangeable for your convenience. 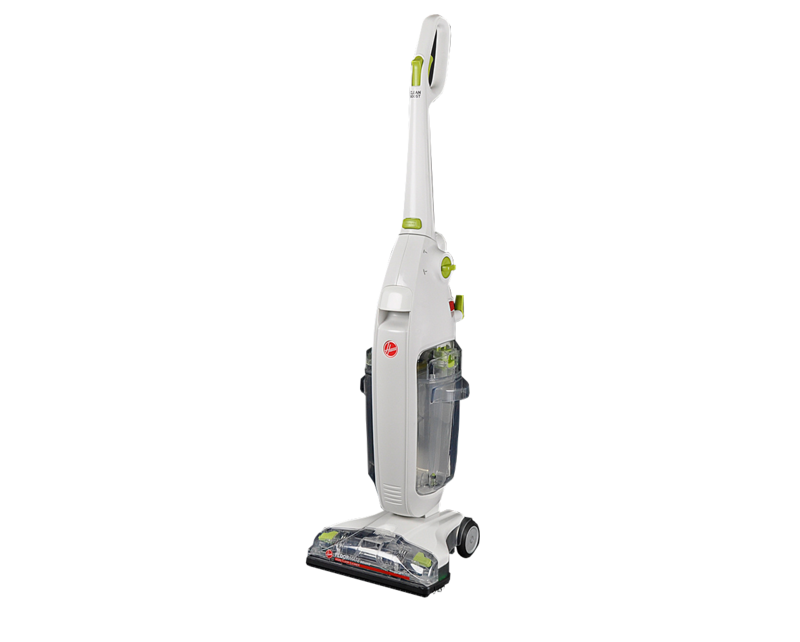 The Hoover Floormate Deluxe comes with a 1-Year Hoover Warranty.